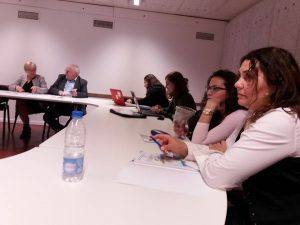 The last dissemination event of the project was organized by Phiren Amenca in Brussels on 18th October, 2017. There were more European decision maker and representatives of umbrealla organisations. The results of the projects and the related experience of participants of this event were shared in panel discussions. 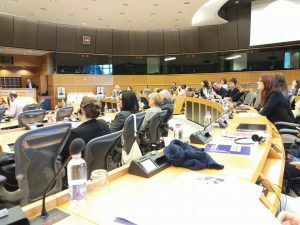 Whithin this meeting, the invlved experts visited also the European Parliament, where they took part in S&D Hearing “Do we tackle anti-Gypsyism effectively in the National Roma Strategies and in the EU Framework”.